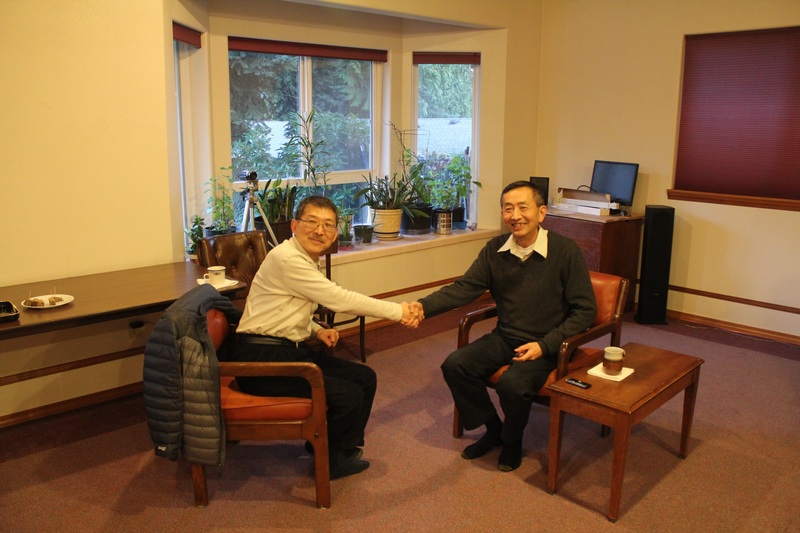 The Oral History Interview with Mr.Wen-Kai Lee (李文凱) was taken on Jan 29th, at the narrator’s home. 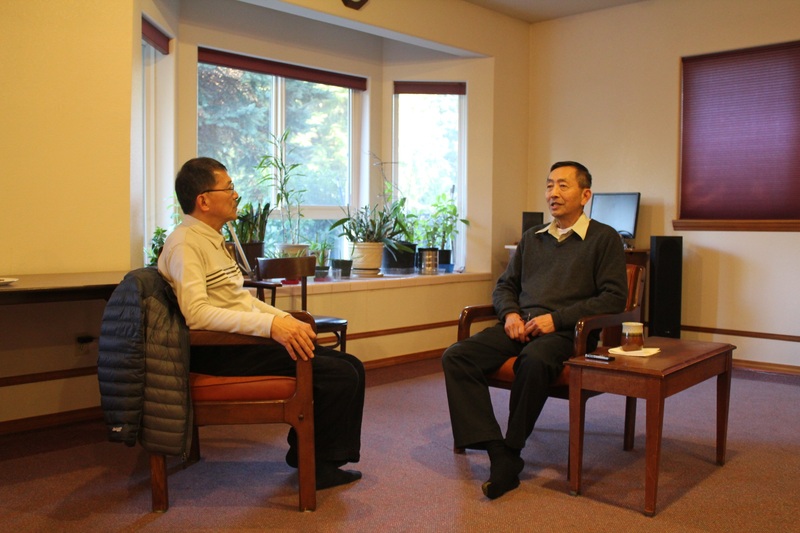 This interview was about 67 minutes. 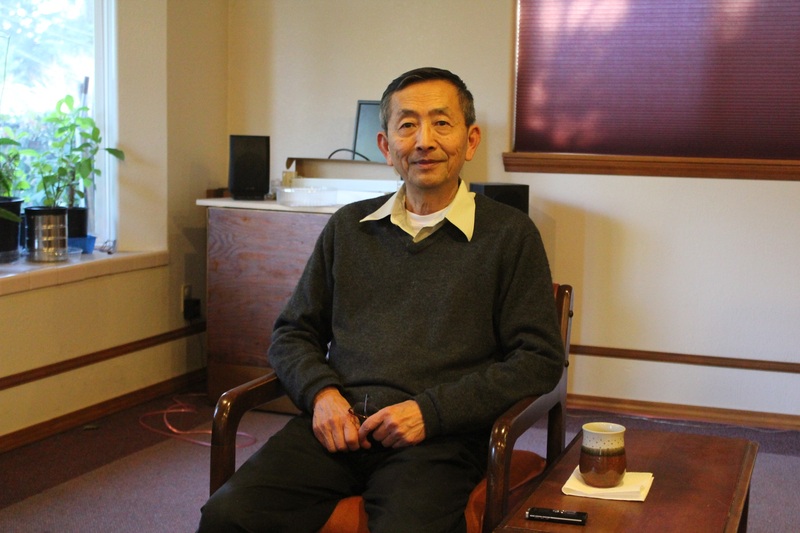 Mr. John Chou (周召亮) worked as the interviewer.